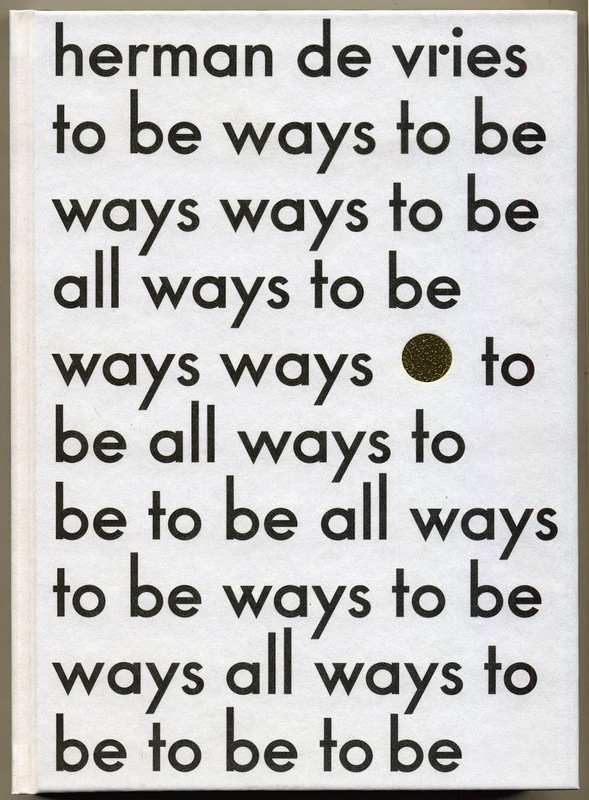 book published on the occasion of the exhibition herman de vries – to be all ways to be at the Dutch Pavilion, Venice Biennale 2015. 22,5 x 16 cm, 272 pages. Texts by herman de vries, Jean-Hubert Martin, Cees de Boer, Colin Huizing and Birgit Donker. Edited by Cees de Boer and Colin Huizing. 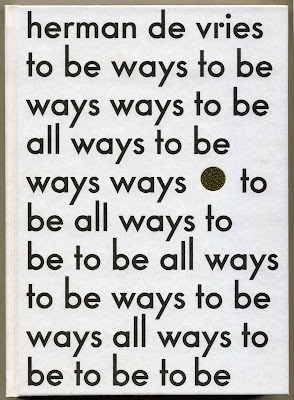 Designed by Remco van Bladel and Andrea Spikker, typeset in natura, a typeface derived from the futura by Remco van Bladel. Printed by Drukkerij Tienkamp, Groningen. Published by Valiz with Mondriaan Fund, Amsterdam.